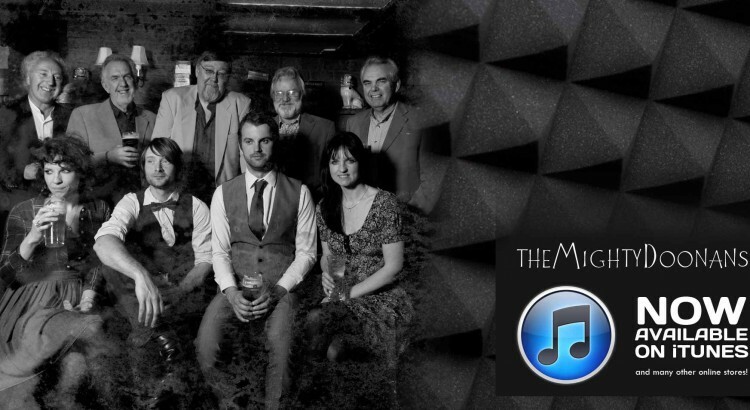 The Mighty Doonans have evolved from The Doonan Family Band who over the years have performed all over the world and delighted audiences with their uncompromising approach to the music and live shows. This philosophy continues with the big band which has been augmented by the addition of younger family members; Frances Rosie, Ben and Jamie Completing the nine-piece powerhouse. This is traditional folk-rock at it’s best .